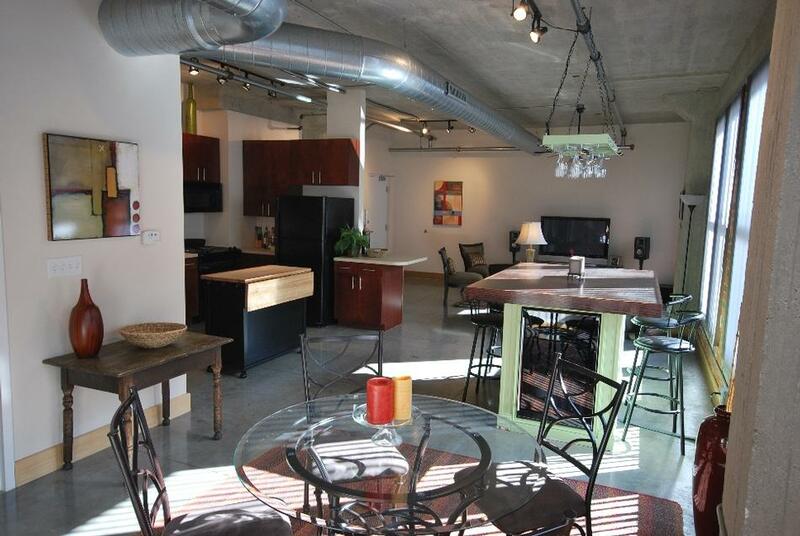 Fashion Square offers 12 unique loft styles floor plans for you to choose from. 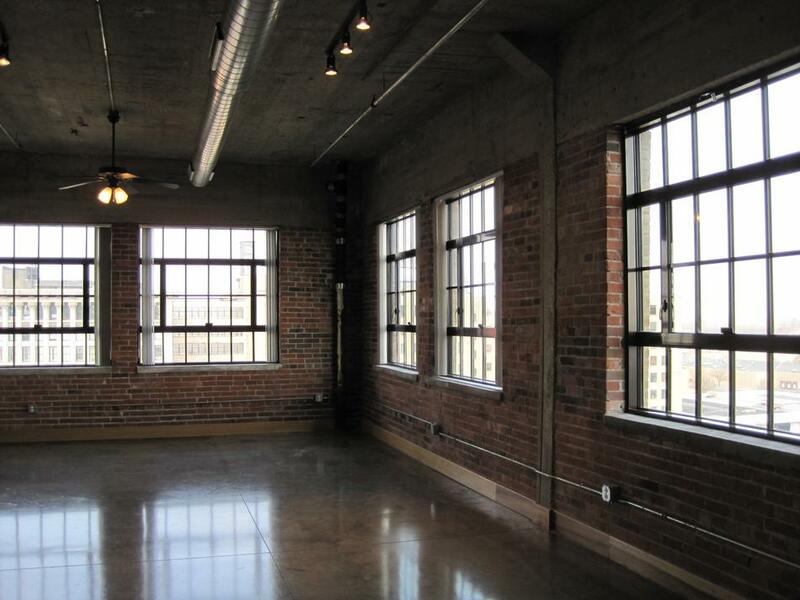 Each loft unit is unique by its layout and the floor it occupies. 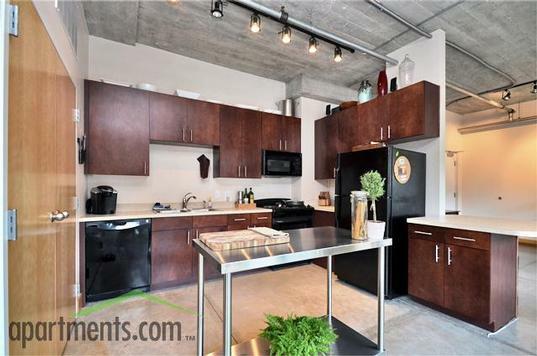 The sizes range from approximately 1,000 to 1,400 square feet with a large portion of the space dedicated to the shared entertainment room that flows into the kitchen. 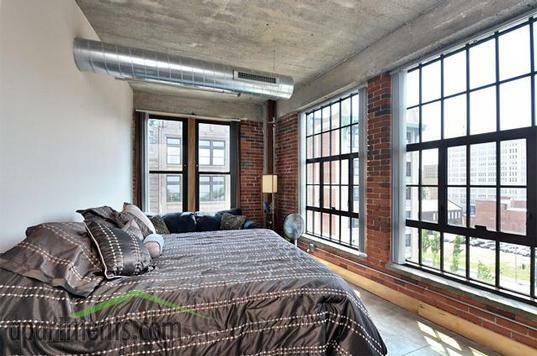 A wall of windows provides a spectacular view and delivers a comfortable yet open feeling for these unique homes. 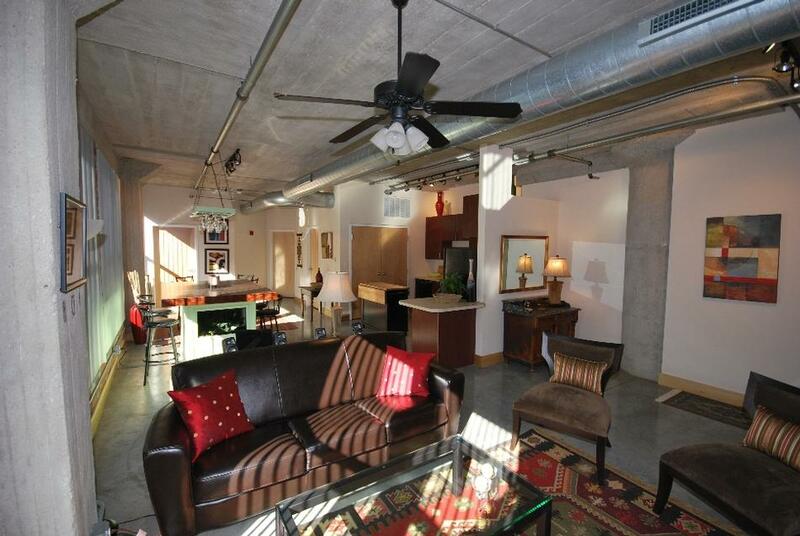 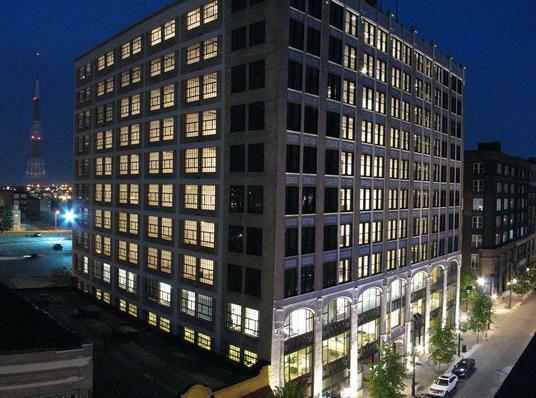 The Fashion Square Lofts, located at 1307 Washington Avenue are in the heart of the loft district. 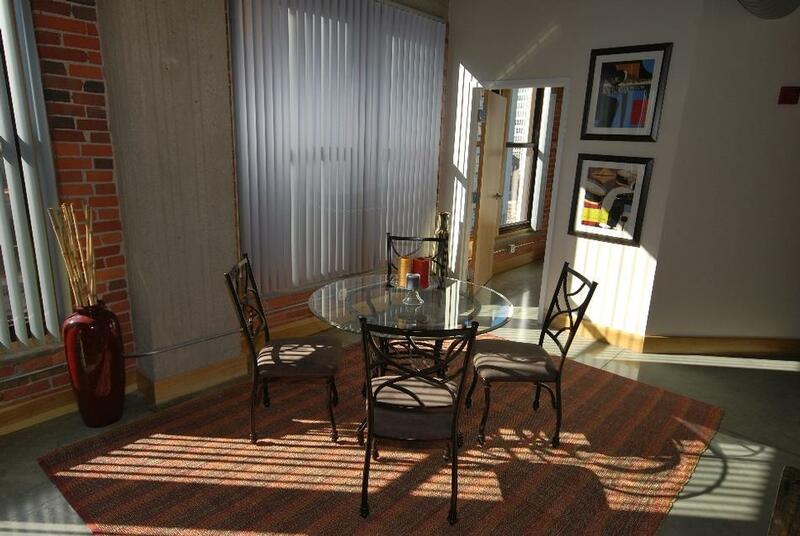 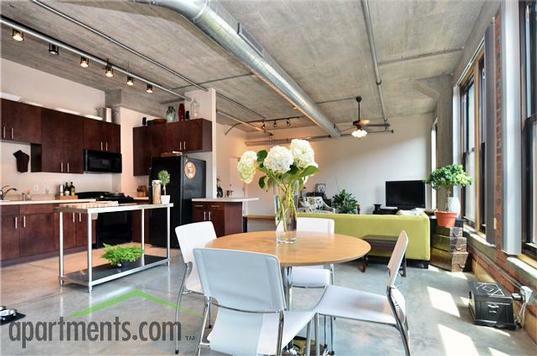 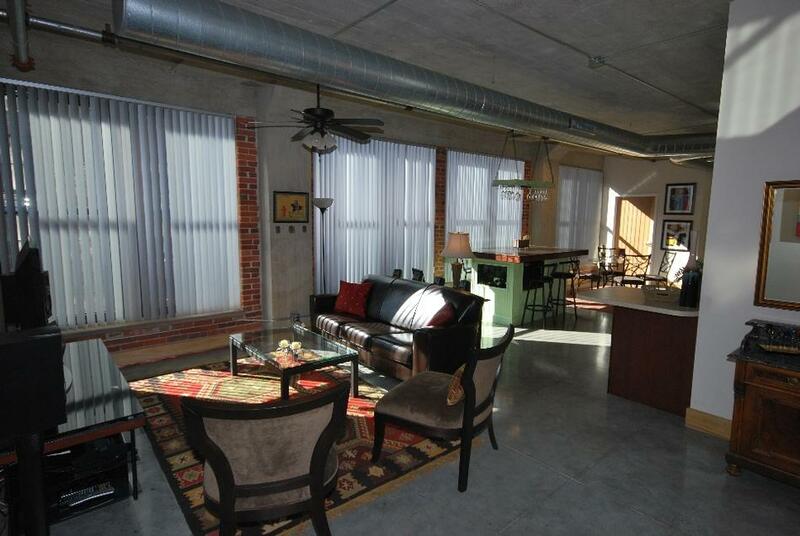 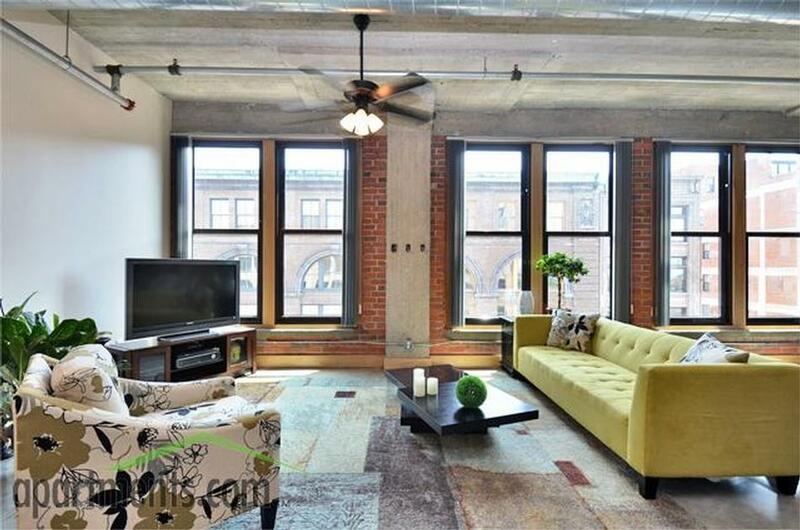 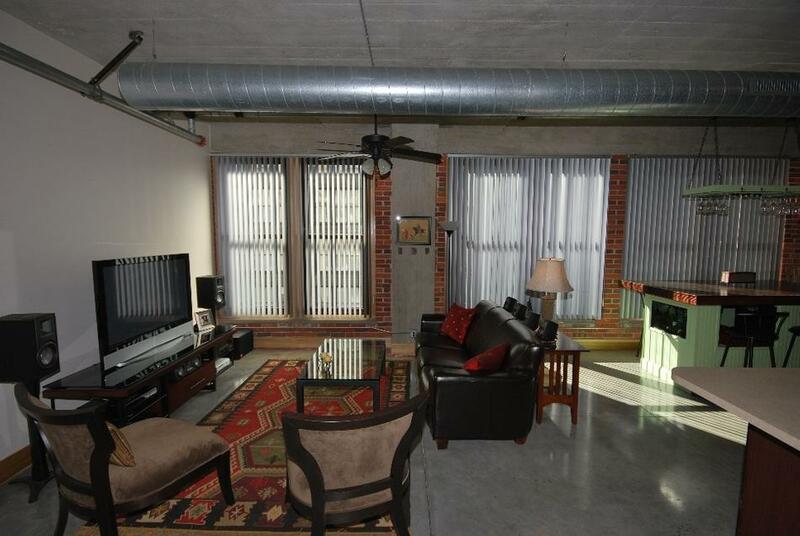 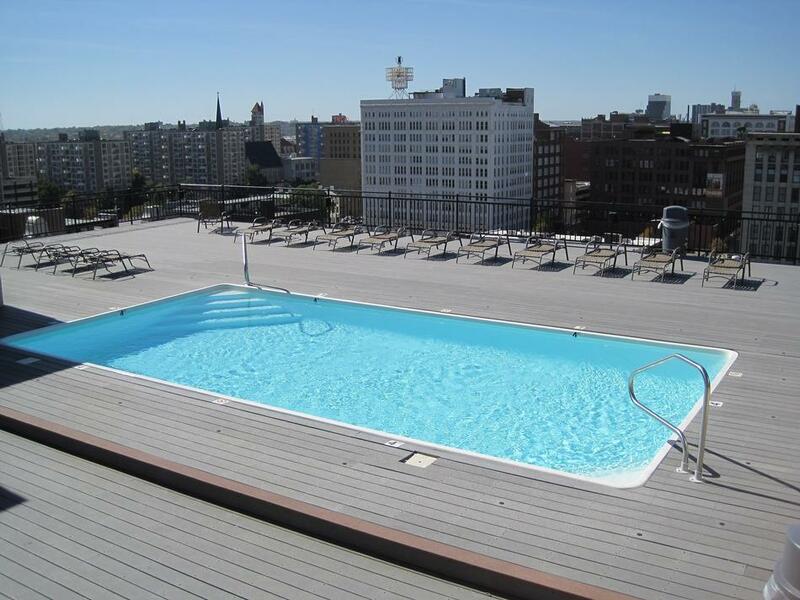 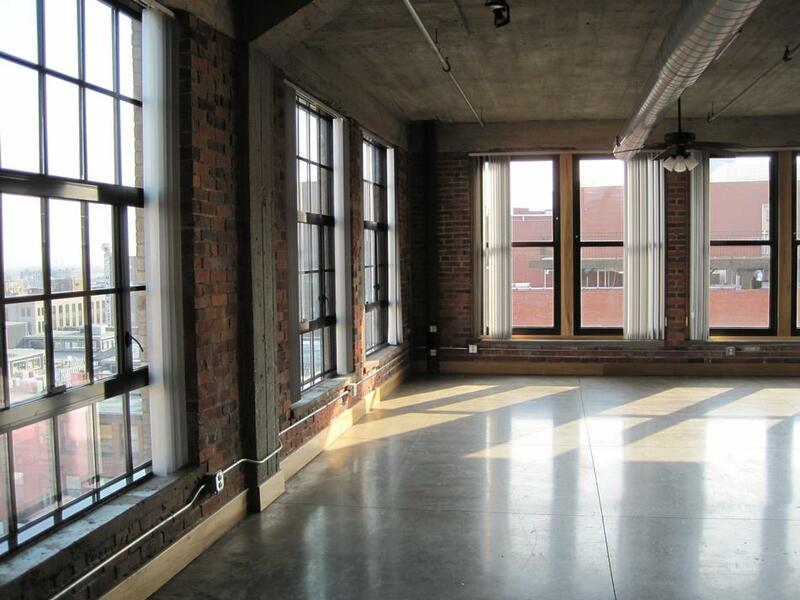 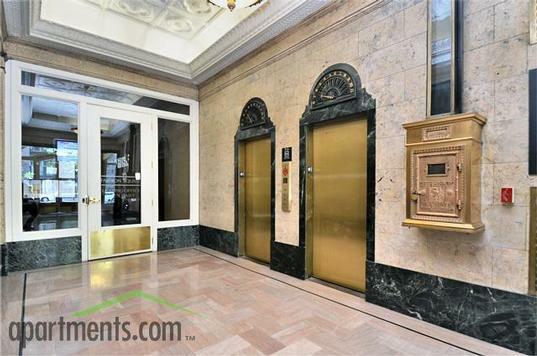 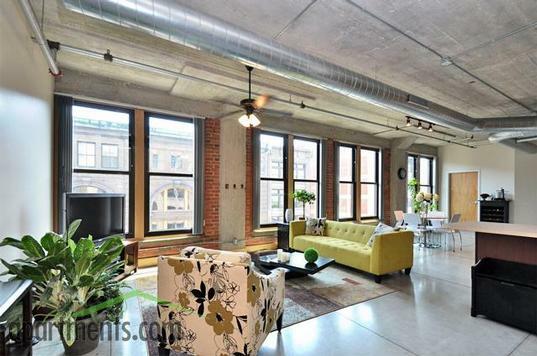 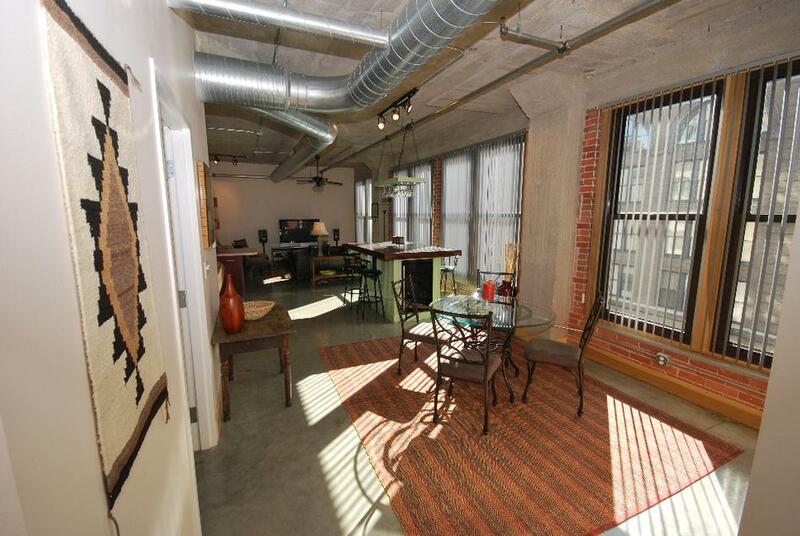 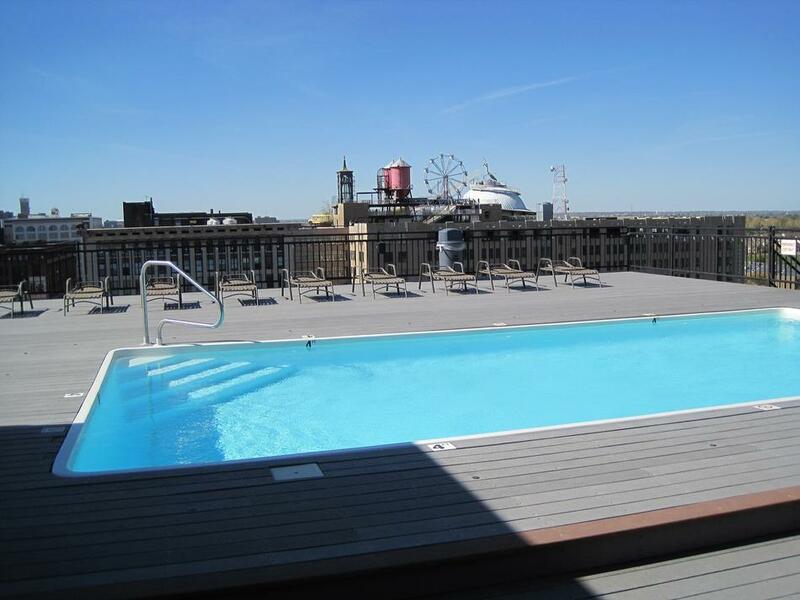 With their high ceilings, open floor plans, and beautiful views of the City Museum and Washington Avenue, Fashion Square Lofts are in the premier location of downtown St. Louis.